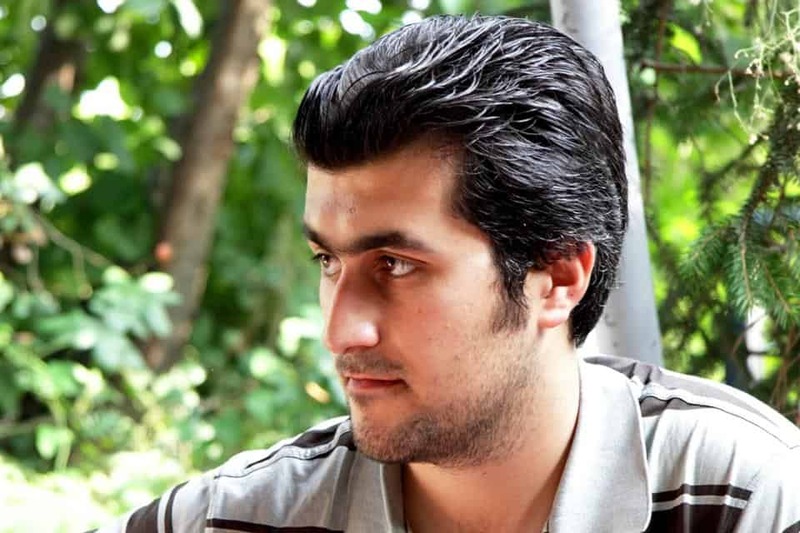 Biography: Ali Shahsavandi, born on 1987 and graduated from Sharif Industrial University in Tehran, was the senior editor of Politics desk in Pars Herald’s offline edition. He has cooperated with several local and international news agencies. His entries were used in major foreign based agencies and he has received great feedbacks from his previous jobs. On 2009 he joined the Pars Herald group. Biography: Farid was born in Tehran but his family immigrated to Germany when he was 7. He finished his elementary and secondary schools in Germany but he returned to Iran on 2007. Shojaei attended the Shiraz University to study economics. A year after he became a volunteer writer of Pars Herald. On 2009 he joined the group in full time. His guidelines for the group were excellent and he was admired by other reporters in the country. 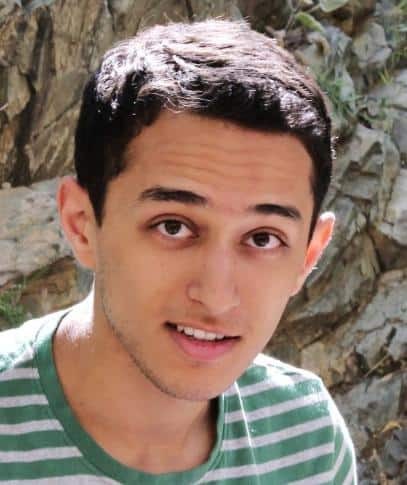 Biography: Gholam Rahmani, 22, is one of the multilingual writers of Pars Herald. He is fluent in several languages including but not limited to Persian, English, Turkish, Azeri and Arabic. He first joined the group on 2008 but after one year he left Pars Herald. After completion his studies in Turkey he came back to Pars Herald and re-started his career as the Tech writer. He has written articles for Turkey and Azerbaijan based news agencies too. 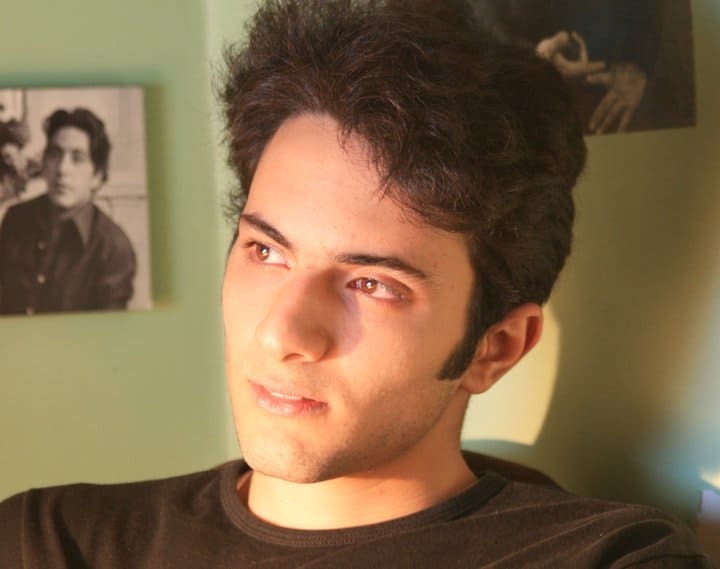 Biography: Rezazadeh born on 1990 in Tehran. He graduated from the state university of Amir Kabir. He used to study criminology in university and has helped several courts and lawyers. He has also worked for local start ups and his previous articles were published in national publications. 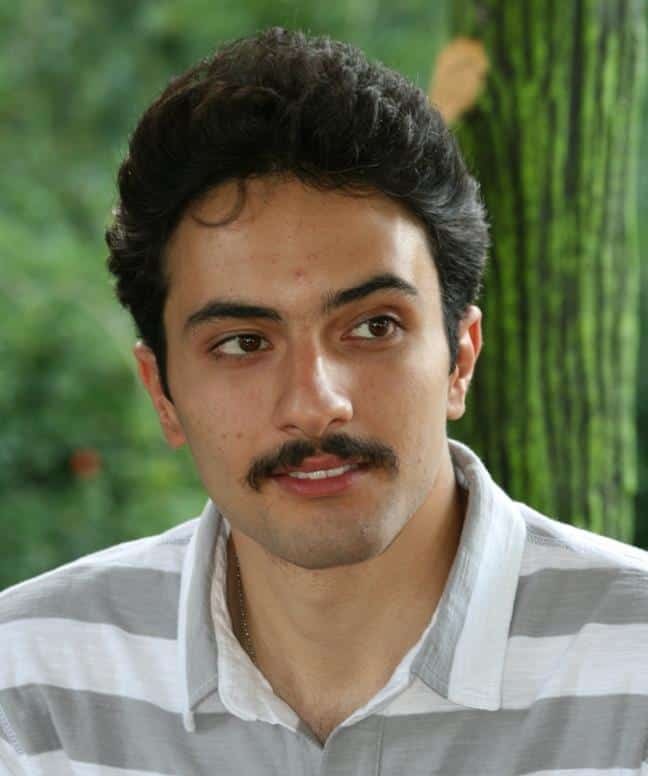 Currently he works as a lawyer assistant and Rezazadeh contributes to Pars Herald. Biography: Soltani has participated in several nationwide sports competitions and has won several titles in track and field. 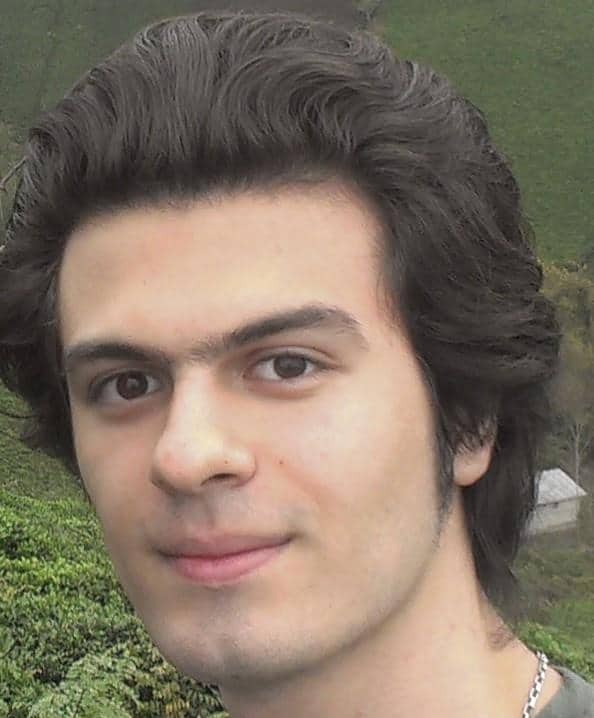 Hossein Soltani finished his secondary school in Tehran and moved to Sari with his family when he was 18. In that time he joined Pars Herald and helped the group to distribute its publications between the students living in Sari. Soltani attended the Azad University of Sari. Biography: Mahmoud Sarvari studied in Industrial University of Qom. Sarvari attended Pars Herald group on 2008 and he acted a prominent role in distributing and publishing Pars Herald’s stories in Qom. 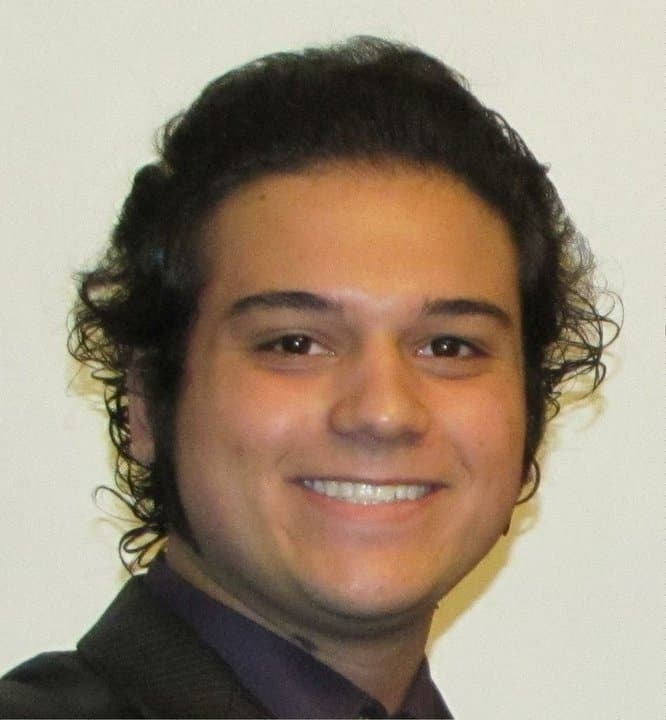 After graduation he started writing for local weeklies and some of his entries were quoted by national news agencies. 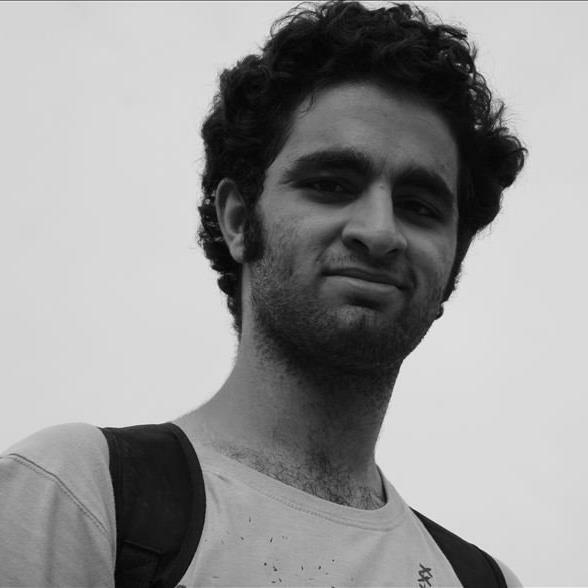 On 2010, Mahmoud was arrested for his political activities but security forces released him after four days. 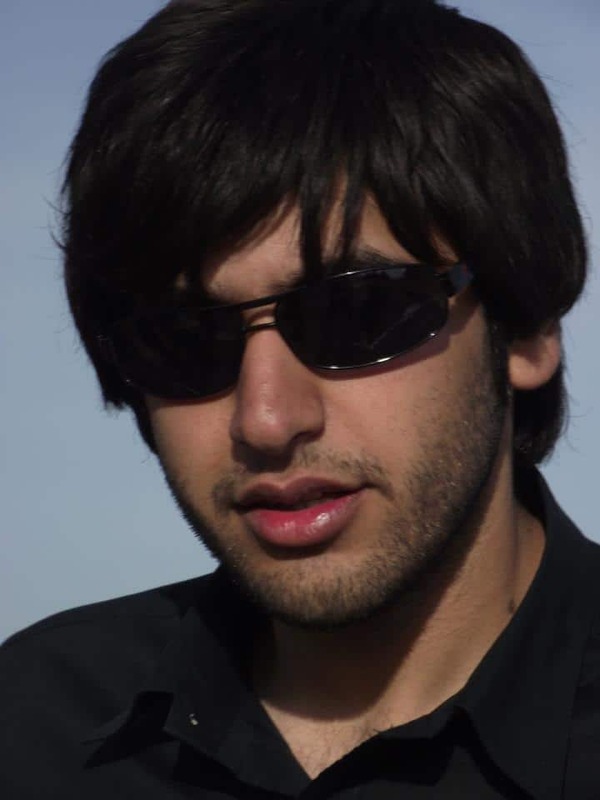 Biography: Mohsen Salami, 24, was the first reporter in Pars Herald’s sports desk. He joined Pars Herald when he was studying in high school and Mohsen acted a significant role to grow Pars Herald in Isfahan. Salami joined Islamic Azad University of Isfahan and studied in civil engineering field. Upon his graduation, he started his cooperation with several private civil companies in Isfahan province but he regularly contributes to Pars Herald group. Biography: Mostafa is the only member of Pars Herald group who has studied in seminary. Born on 1988, he joined Mashhad’s major seminary, Ayatollah Behbahani Madrasa, and finished the first level of seminary on 2010. He then became a part of Pars Herald on that year after graduation and helped the publications to gain interests and love from students of seminaries and universities in Mashhad. He researches about the connections and affects of religion in people’s lives. Biography: As the former co-founder of “Yazd Zamaneh” publication (زمانه یزد), Maleki is one of the most experienced reporter working for Pars Herald. Saeed started Zamaneh in cooperation with two local publications on 2007. Two years later he closed his news corporation due to post-election protests in which he was accused of agitating people to demonstrate against Iranian government. On the same year he joined Pars Herald Group as the Economy writer. 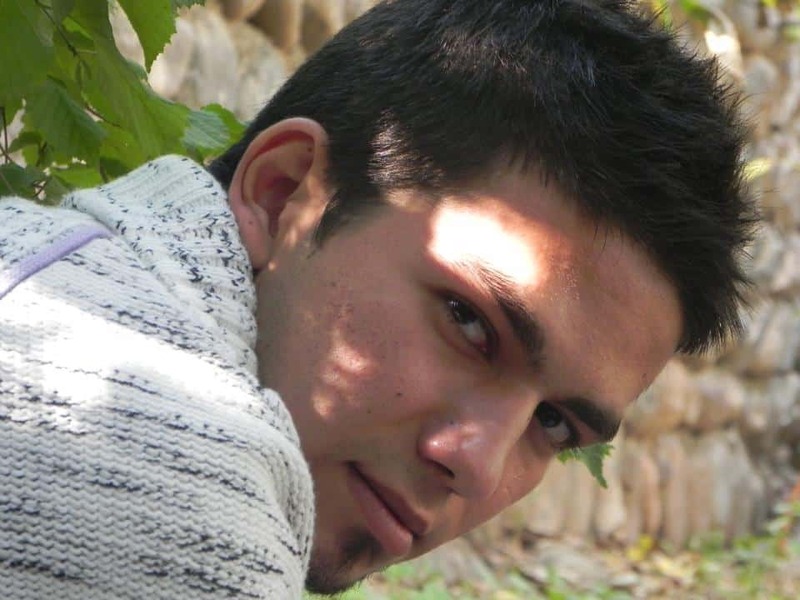 He is currently studying in Yazd’s Payam Nour University perusing his bachelor degree.